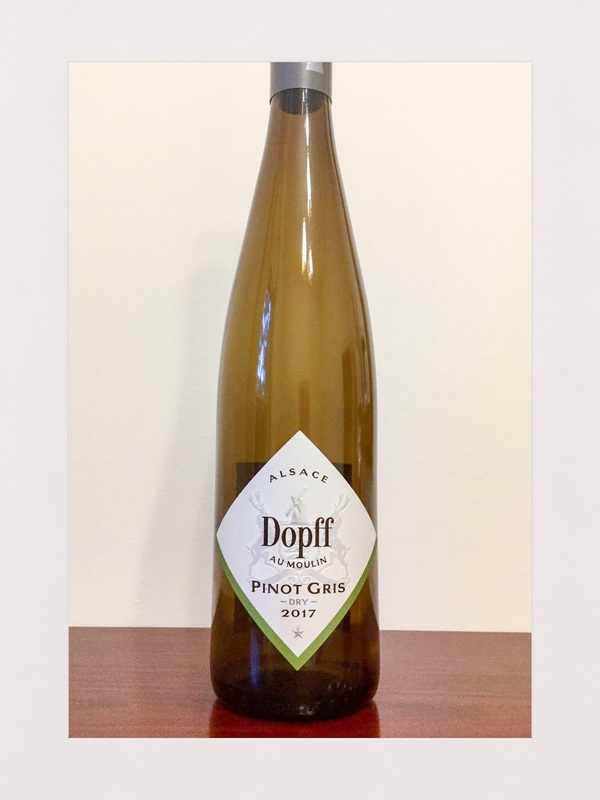 The first of three pinot gris posts, each of them representing different styles. This Alsation pinot gris has a quite distinctive aroma of candy, pears, pear spirits and florals. The palate is dry with fresh acidity and medium length. Overall, a pleasant enough, current drinking rendition of pinot gris that is very different from the southern Australian versions. Rating: Good. Abv: 13.5%. Price: $19. Website: www.dopff-au-moulin.fr.